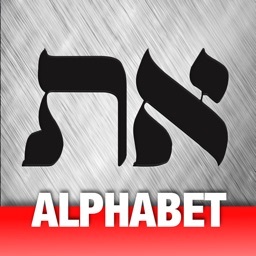 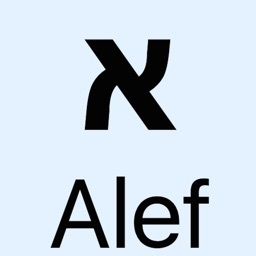 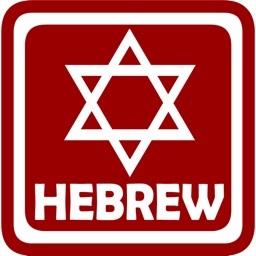 This app is for those who are interested in learning the Hebrew alphabet. 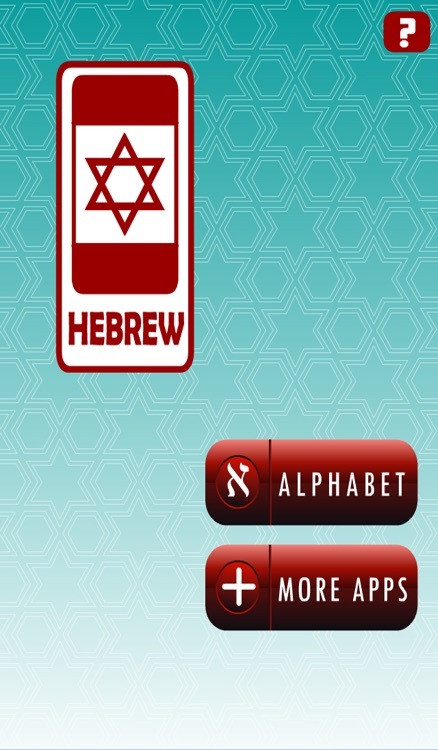 This is a educational reference app in form of a drag and drop game. 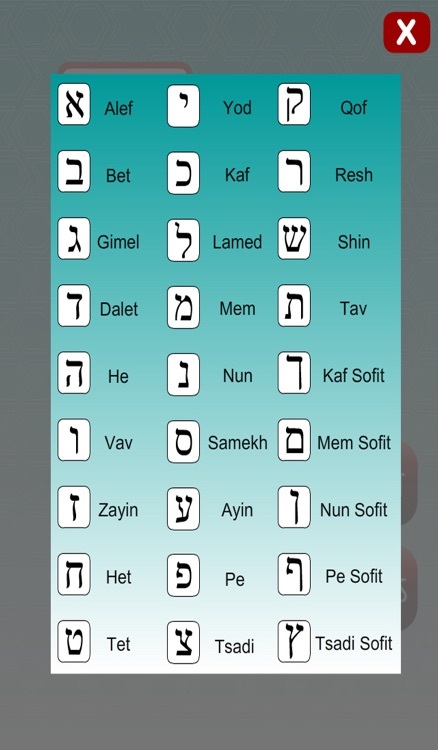 Learning the Hebrew alphabet does not have to be boring, this app will help you memorize 27 characters. 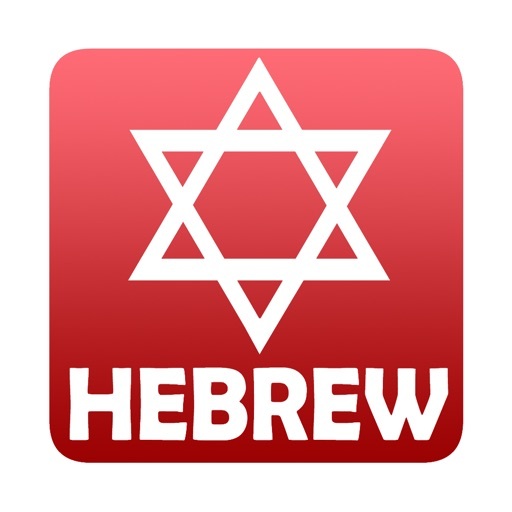 A reference page all the characters are included in the info page. 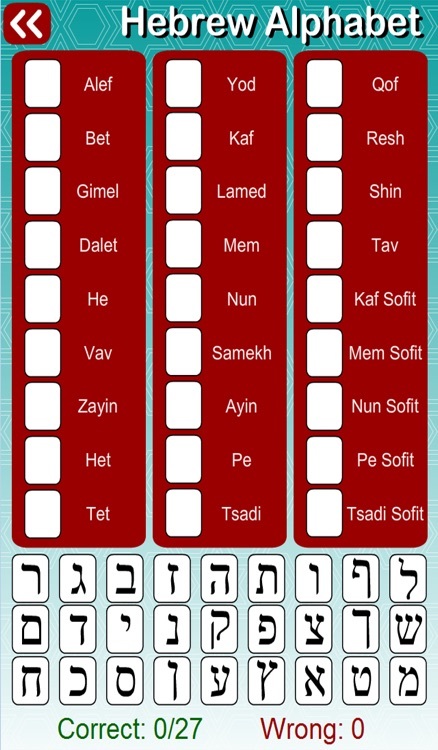 Complete the game by dragging all the correct characters to its english equivalents. 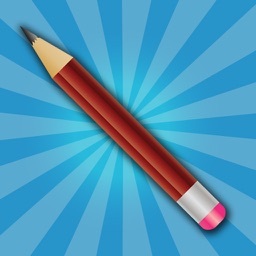 This is a stand alone app without the need of the internet.